Goals from Mohamed Salah and Xherdan Shaqiri condemned Fulham to their sixth successive Premier League loss in Liverpool's 2-0 victory on Sunday. Salah's 34th goal at Anfield gave Liverpool a first-half lead (41) just seconds after Aleksandar Mitrovic had his headed goal controversially ruled out for offside at the other end. 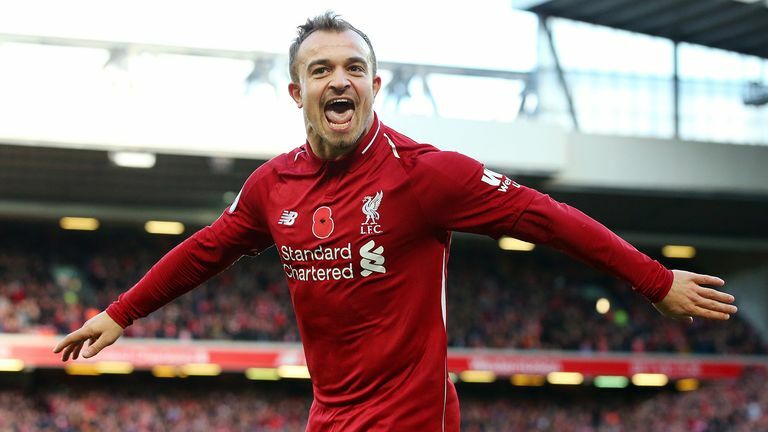 Shaqiri extended Liverpool's advantage early in the second half (53) to ensure Jurgen Klopp's side recorded their 10th league win of the season and puts further pressure on the managerial future of Slavisa Jokanovic. The result means Liverpool stay two points behind leaders Manchester City while Fulham remain three points adrift at the foot of the Premier League table. Liverpool started the half brightly as Shaqiri was denied by Sergio Rico from outside the box in the 13th minute before Salah's point-blank effort was well saved by the Valencia loanee moments later. Although Liverpool were enjoying plenty of possession, with Rico called into action again to deny Salah in the 21st minute, Ryan Sessegnon spurned a glorious chance to give Fulham the lead when he dragged his one-on-one effort wide. Liverpool did take the lead shortly before half-time but it arrived in controversial circumstances. Mitrovic nodded in a Tom Cairney cross but he was adjudged to be offside just 13 seconds before Liverpool went up the other end, following some quick distribution from Alisson, and Salah slotted the ball home. Replays suggest Mitrovic may have been kept onside by Andrew Robertson before it was chalked off by referee Paul Tierney. Joe Gomez, Fabinho, Xherdan Shaqiri and Roberto Firmino replaced Joel Matip, James Milner, Adam Lallana and Daniel Sturridge in the starting XI. For Fulham, Jean Michael Seri, Luciano Vietto and Timothy Fosu-Mensah dropped out of the team. Cyrus Christie, Alfie Mawson and Calum Chambers entered the lineup. 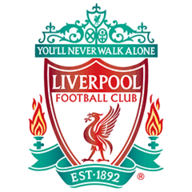 Liverpool started the second half confidently and they doubled their lead in the 53rd minute when Robertson's fine cross was volleyed in by the unmarked Shaqiri at the far post. With Fulham pushing numbers forward, they left gaps at the back which Robertson almost exploited as he fired a shot on goal from range on the counter-attack, but Rico was there once again to bat the ball away. 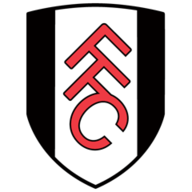 Fulham failed to create any significant chances late on as the match fizzled out with the west London club recording their seventh loss in a row in all competitions. For Liverpool, their unbeaten run extends to 11 matches in the league. Trent Alexander-Arnold and Joe Gomez both put in solid defensive shifts for Liverpool as they kept a clean sheet. Alexander-Arnold, in particular, caused plenty of problems down the right flank while also capably dealing with the attacking threat of Ryan Sessegnon. Liverpool have picked up 30 points from their opening 12 Premier League games (W9 D3 L0) - their joint-best total at this stage in the competition (level with 2002-03). Fulham have conceded 31 goals from their first 12 Premier League games this season; only Barnsley in 1997-98 conceded more goals at this stage of a Premier League campaign (35). Fulham have taken one point from their last 19 Premier League games against the 'big six' sides (W0 D1 L18), losing all four games this season by an aggregate score of 2-13. Liverpool have won all nine home Premier League games under Jurgen Klopp against newly-promoted teams, scoring 27 goals and conceding just three. Shaqiri was drafted into the starting lineup and he made the most of it as he was instrumental in central areas. With Fulham regularly getting overran in central midfield, Shaqiri sparked a number of Liverpool attacks and capped his performance with a fine goal in the second half. Liverpool travel to Hertfordshire to take on Watford on November 24. Fulham, meanwhile, host Southampton at 3pm on the same day.